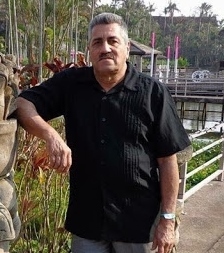 Jose Antonio Ortiz, 71, passed away peacefully at home surrounded by his family on Saturday January 26, 2019. He was born on February 13, 1947 to Jose’ and Ugalina Ortiz in Barranquitas, Puerto Rico. Jose’ was a member of the U.S. Air Force, he met the love of his life, Iris, in Tampa, FL and after a few months of dating, they joined in holy matrimony on July 31,1971. This began a 47-year union, that brought three beautiful daughters into the world. 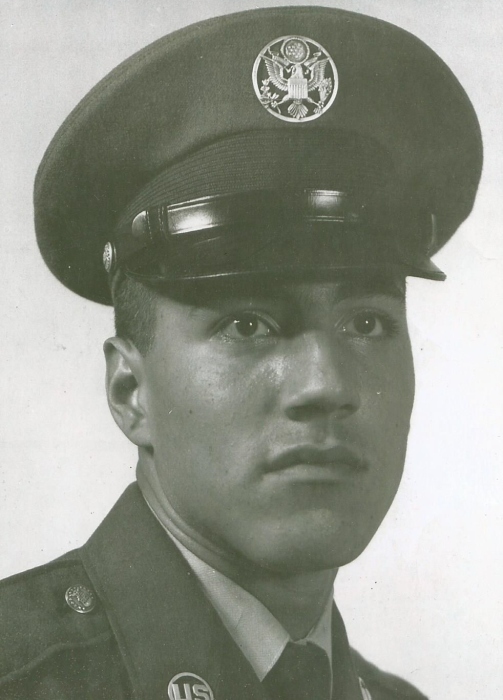 Jose’, Iris and his daughters traveled the world with his military career. He enjoyed bowling, skydiving and was an avid fan of the 3 Stooges. Jose’ retired from the Air Force after 22 years of dedicated service in Fort Walton Beach, FL. There his family grew. Jose’ (Pa as he was known) deeply loved his grandchildren and shared a special bond with each of them. He loved taking Mikal to the Senior Bowl in Mobile, his best memory he said was the first one that they got rained on and they were soaking wet by the time they left. He shared a love with Kennedy of the X-men movies, they watched all of them together. Rosa and he shared the love of The Flash. Razel shared a special bond with Pa because Pa said she was the best nurse he had. And then there was Kameron, he loved that Pa always let him play on his cell phone. And many, many more memories that he leaves behind for his family to remember him by. His beautiful life will be forever cherished in the lives of his family; his beloved wife Iris, three daughters Elsa Lates (Randy), Melissa McClendon (Kendall), Rosalyn Ortiz (Greg); five grandchildren that cherished him deeply, Mikal, Kennedy, Rosa, Razel and Kameron; his mother, Ugalina Alvarado of Puerto Rico; 2 sisters Doris Ortiz de Acevedo (Luis) of Puerto Rico, Damaris Ortiz of Puerto Rico, a brother, Rafael Ortiz of Puerto Rico, a niece and nephew Deborah and Sak of Puerto Rico. And a host of family and friends. Funeral services will be held at Davis-Watkins Funeral Home, 113 NE Racetrack Road, Fort Walton Beach, FL on Wednesday, January 30, 2019 at 12:00 p.m. The family will receive friends one hour prior to the service. Interment will follow at Beal Memorial Cemetery with full military honors.